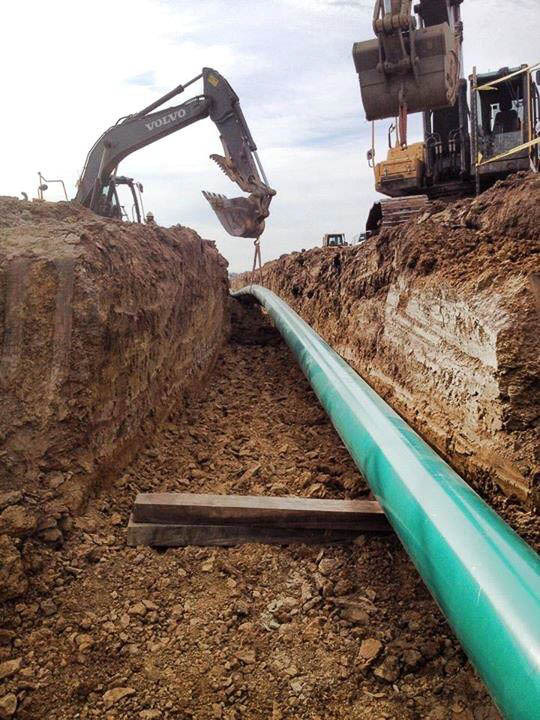 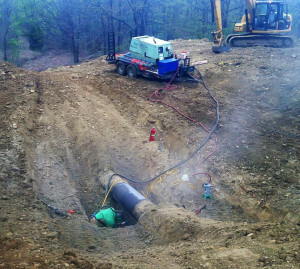 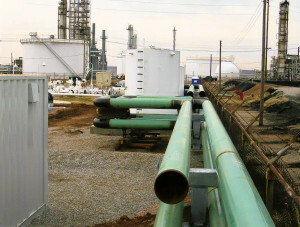 Circle B Underground L.L.C is your full service pipeline company. 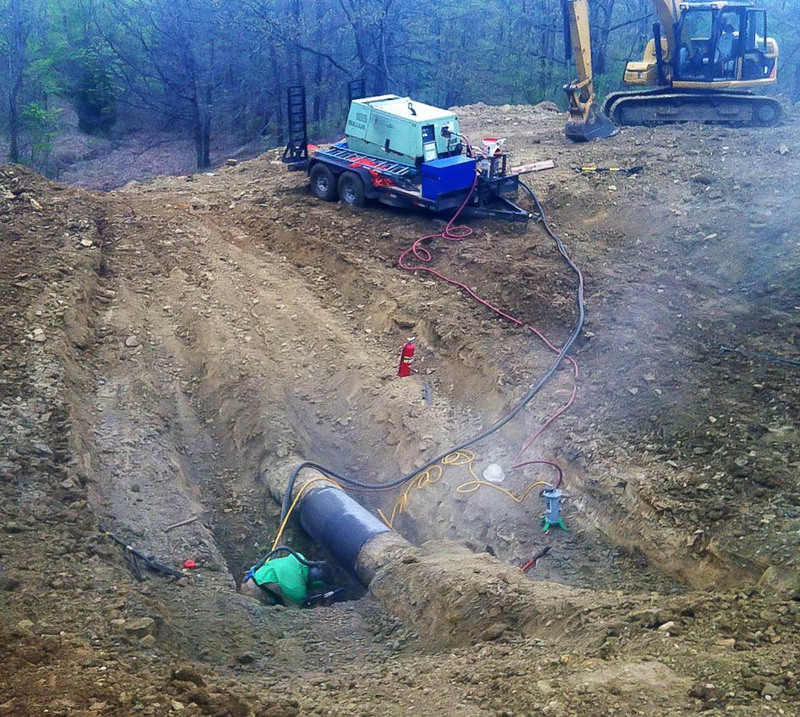 We have the equipment and expertise to meet all of your piping needs. Call us today and we will provide you with a FREE consultation upon your request!